I'm as fashionable as I am functional! 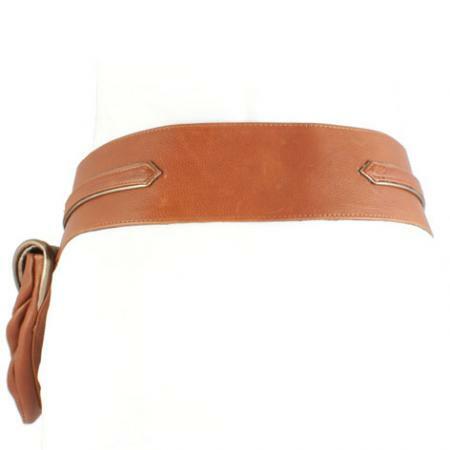 I feature a gorgeous 3" wide belt that is sure to be the highlight of your wardrobe. My delicious leather has a natural finish that begs to be touched. 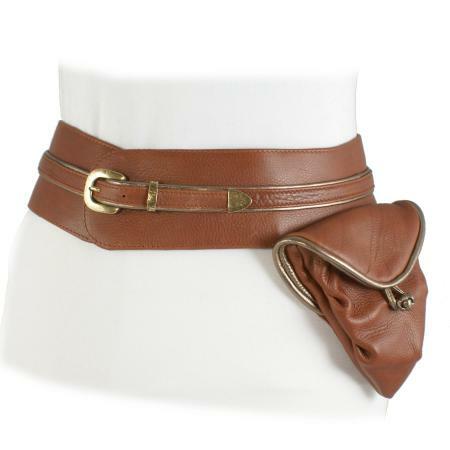 I hug your hips, feel great to wear, and have a slimming effect on any woman. My western buckle set and adds distinct style. 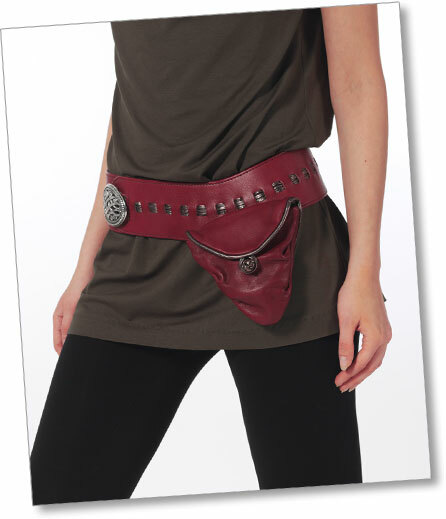 I have a great easy access outer pocket just for your iPod or cell phone, and a nifty inner pocket perfect for tickets or business cards. 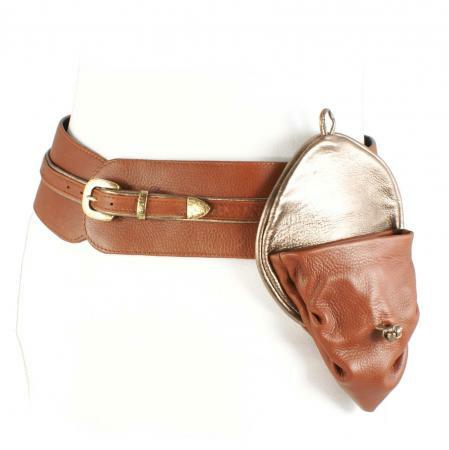 Formgeschnittener Ledergürtel mit Tasche, Western Style. Versilberte, austauschbare Gürtelschnalle. 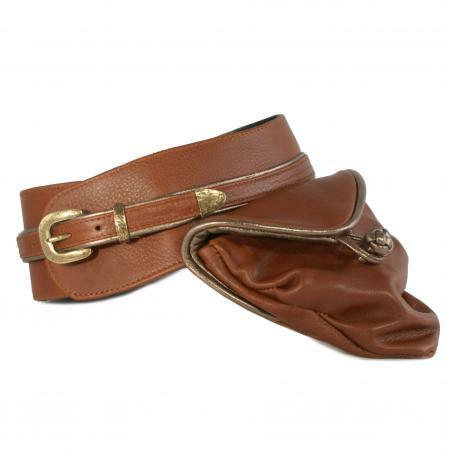 Tasche hat je eine Innen- und Aussentasche. Please consult our sizing chart for a good fit. Click Here!